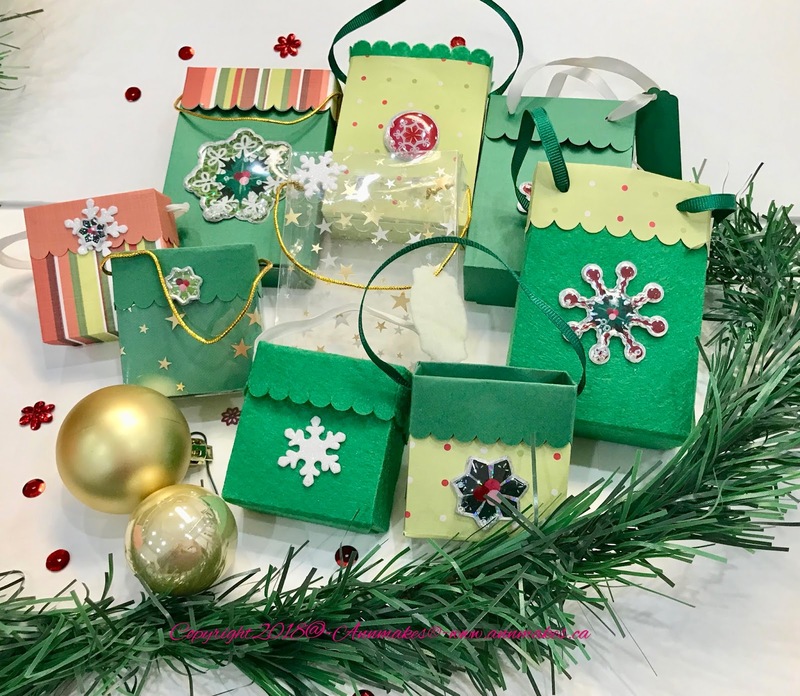 Learn to DIY original Holiday gift packaging and accessories by using a variety of materials with the Cricut Maker™. 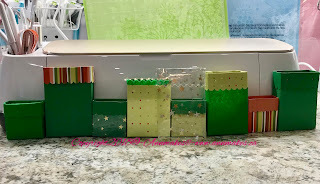 Make clear plastic gift boxes for treats, or make your trims and bows from felts and fabrics. 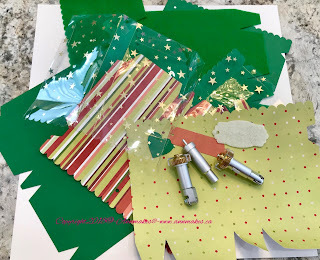 Make gift tags from chipboard and paper. Also, identify gifts to and from with vinyl lettering! 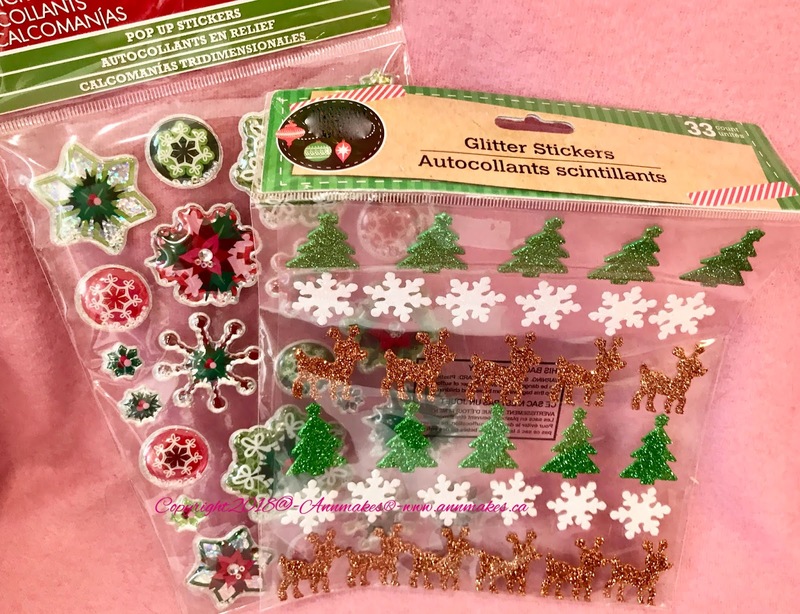 Make this a Handmade Holiday with some supplies with Cricut and the Cricut Maker™. 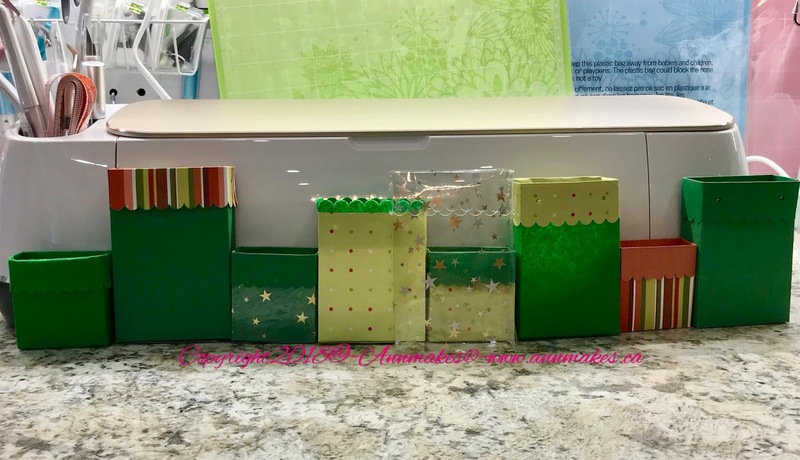 For example above check out the gift bog/boxes with tags that you too can make. To make this I used one design and a variety of materials with the Cricut Maker™ and the Adaptive Tool System that is unique in the die cutting industry, plus the Cricut Maker™ cuts the most materials. 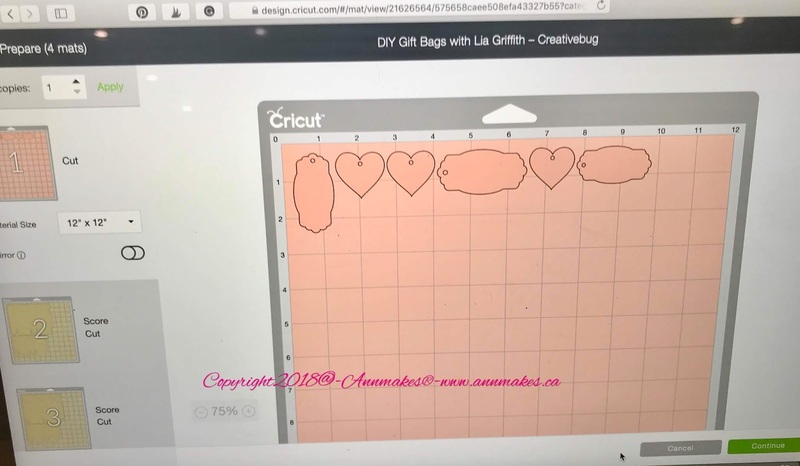 The design is; "DIY Gift Bags with Lia Griffith-Creativebug" found in the easy to learn Cricut Design Space™. 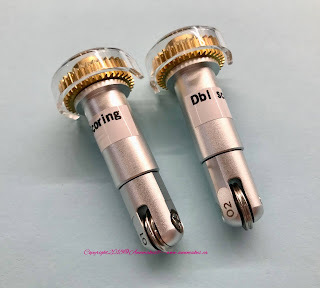 To create the folds or score lines, I used the Scoring Rotary Tool in the Cricut Maker™. Using the Scoring Wheel will make each fold sharp, crisp, and to the point! When cutting felt I use the Strong Grip Mat which is a Lilac or Lavender colour. 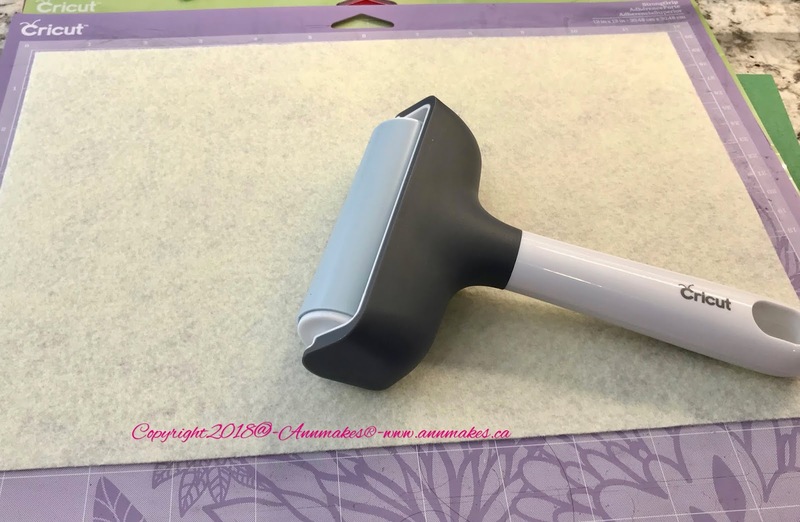 A tip I have is to use the Brayer to make sure the felt has fully adhered to the mat. To cut the cardstock, scrapbook paper, and acetate I used the Fine Point Blade. 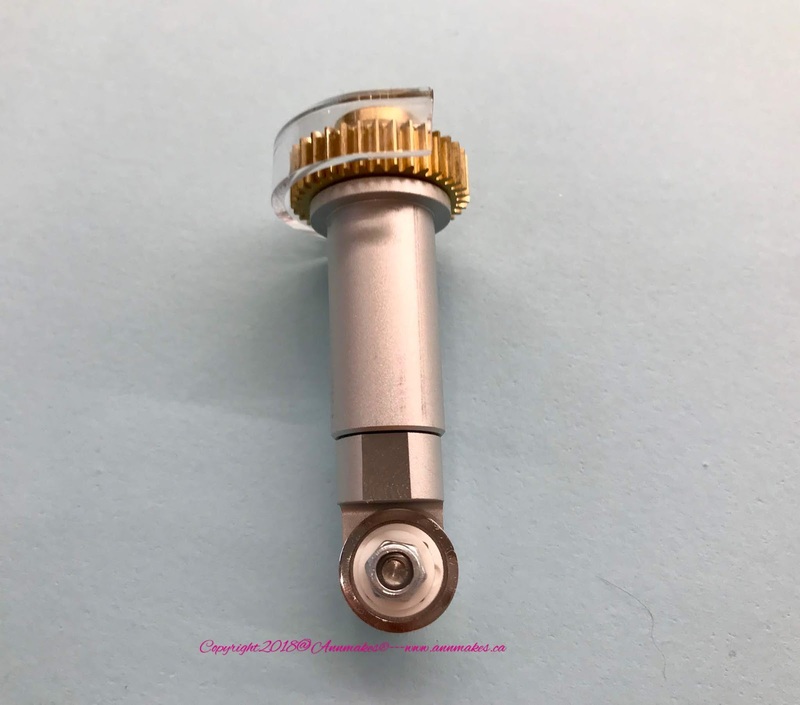 For the felt, I chose the Rotary Blade although the fine point blade is also suitable. After cutting the materials I assembled the bags using adhesives to hold them together. I chose to mix some of the materials within the bags to add interest. To create handles I used some ribbons and slipped them through the holes that were already part of the design. To complete the bags I used some colourful Christmas themed stickers from my stash. 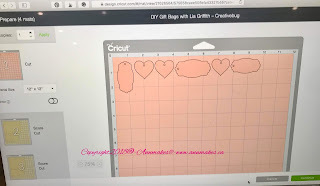 For more project ideas See all the Free Projects in Cricut Design Space and find Cricut design inspiration and more on Cricut's Blog. 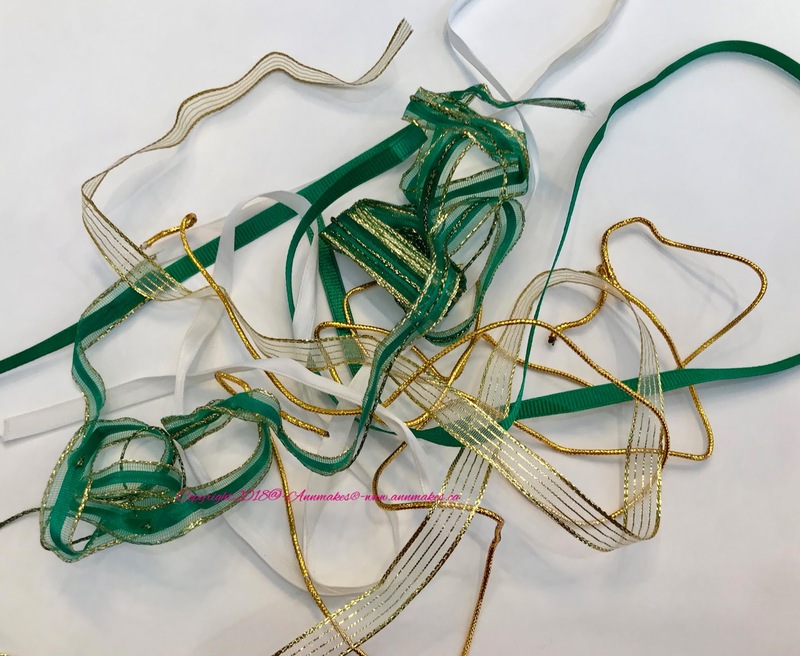 Make this year a Handmade Holiday with the help of Cricut! Create Holiday Diy projects including gifts, decorations, and attire. Happy Crafting!